Nobody wants to buy a car without taking it for a test drive. By the same token, you shouldn’t let just anyone create your image for you. We’re proud of the work we’ve done, and we want to share it with you. Please look through the following sample of our portfolio, then let us know how we can help you shine. We offer it all, from newsletters to business sets to full-color magazine ads. Each piece we produce is designed to fit within the greater whole of the client's marketing efforts, while taking into consideration the client's immediate needs in terms of budget and audience. Turn to us when you want to reach customers on the internet. Whether you want a small "brochure" website that changes infrequently, a site that is frequently updated to keep your audience abreast of the latest prices and developments, or an internet destination with blogs and discussion forums, we can make it happen. An interactive portal with handy tools, the latest news, and intelligent discussion. 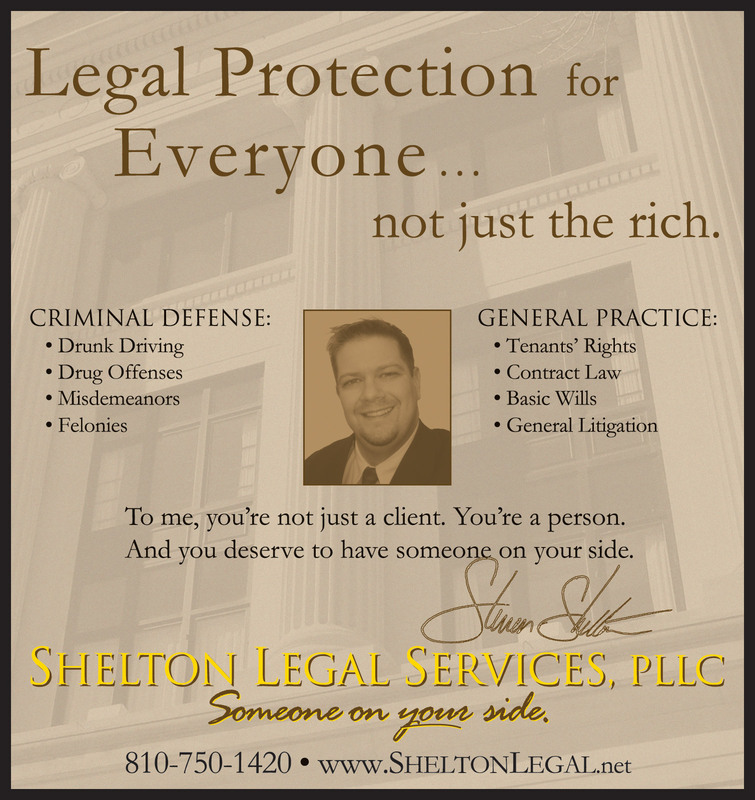 Shelton Legal Services of Michigan provides affordable legal representation and on-line information. A Stanton, Michigan law firm representing clients in civil and criminal matters. The web portal of author and activist Dr. Olga Bonfiglio. Kalamazoo County Treasurer candidate Olga Bonfiglio’s 2000 campaign site. A southwest Michigan glass shop specializing in auto and home window repair. We are the broadcast specialists! With years of experience appearing in thousands of radio and television commercials, film and web narrations, and "on hold" messages, we can make sure your customer hear what you're saying. They search the seven seas for the finest tropical fish, so you don't have to! Your windshield protects you in a crash, and might even keep you from being abducted by aliens. Maybe you want to drive traffic to your website. Maybe you want someone else's website to carry advertising that will bring customers to your store. Or, maybe you're like comedian and radio personality Ace Armstrong, and you want a unique way to announce the upcoming birth of your first child. Don't worry; we've got you covered!